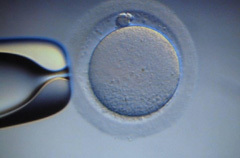 Reflections on "Embryo transfer practices and multiple births resulting from assisted reproductive technology: an opportunity for prevention" by Kissin et al. 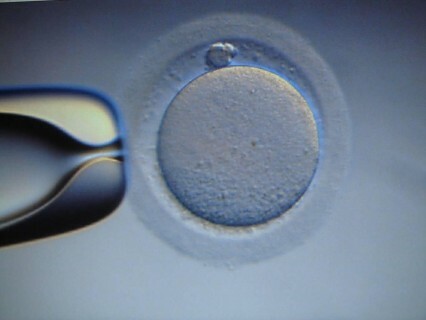 As with other disease states, the goal of therapy for infertility should be the optimal management of the individual patient: a "one size ﬁts all" approach would inevitably risk depriving some patients of effective treatment. Elective single ET in the United States increased from 1999–2010. One-third of elective single ET among 35–37-year-olds resulted in a good perinatal outcome; transfer guidelines could be expanded.